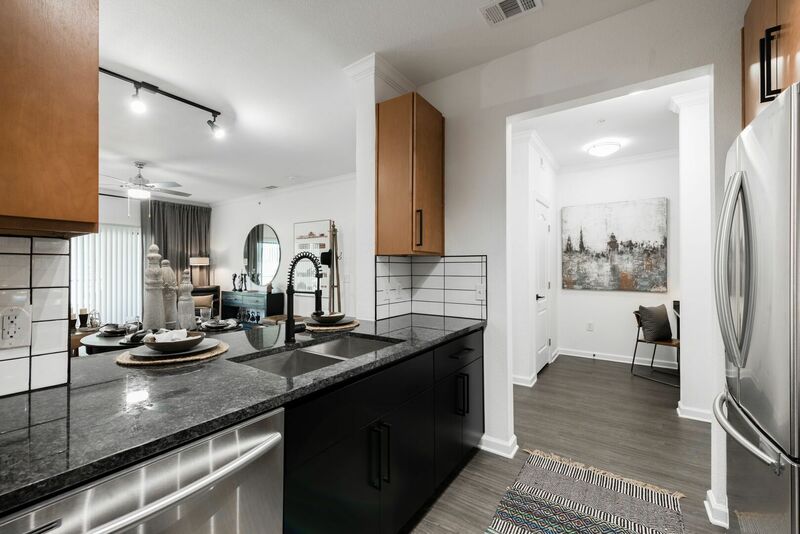 Whether you’re sipping your morning coffee on your private balcony or hosting friends for dinner, you’ll be proud to call any of our one, two, and three-bedroom apartments home. 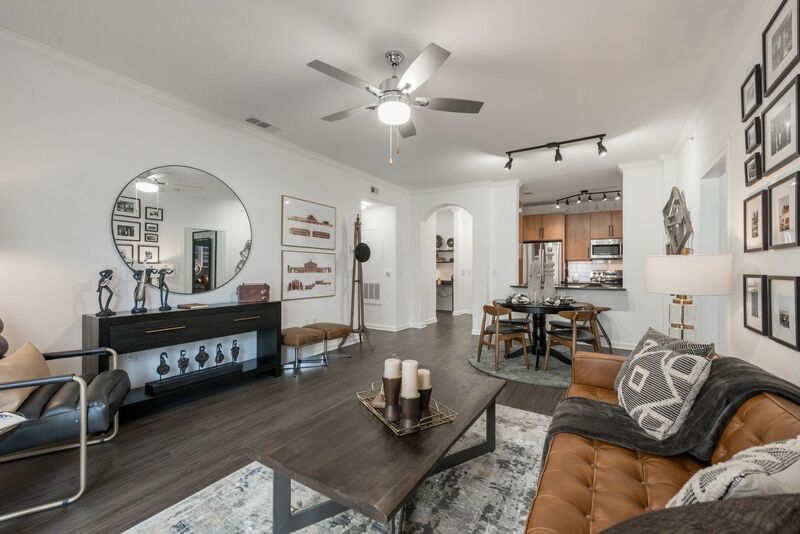 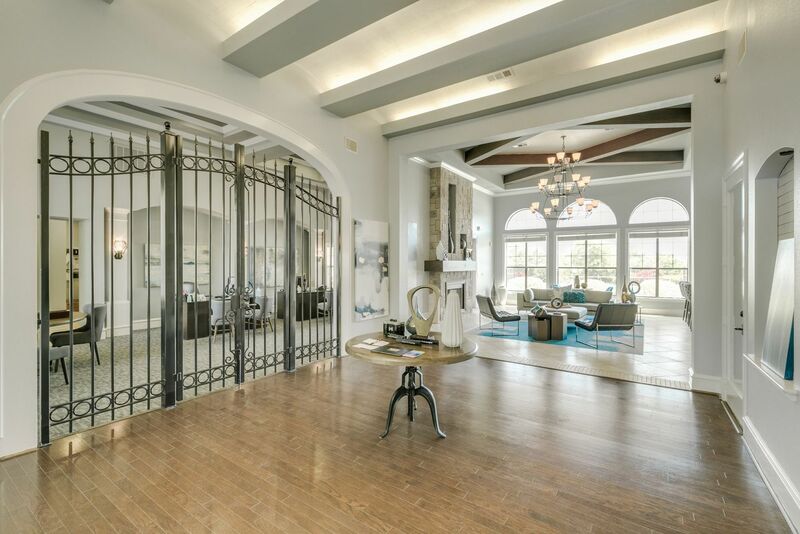 Located by I-35 and the Greenbelt, our community is minutes away from Downtown Austin and has walkability to shopping and dining. 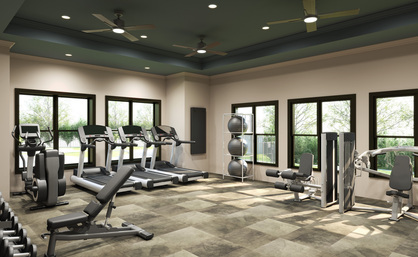 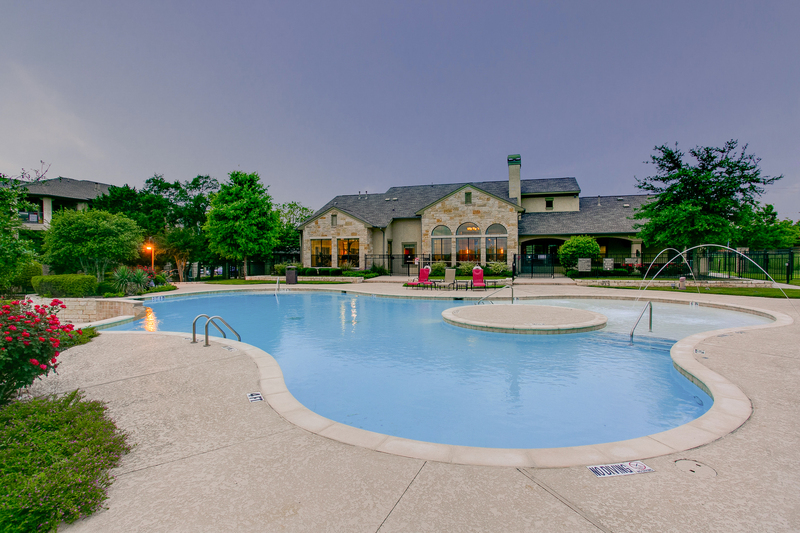 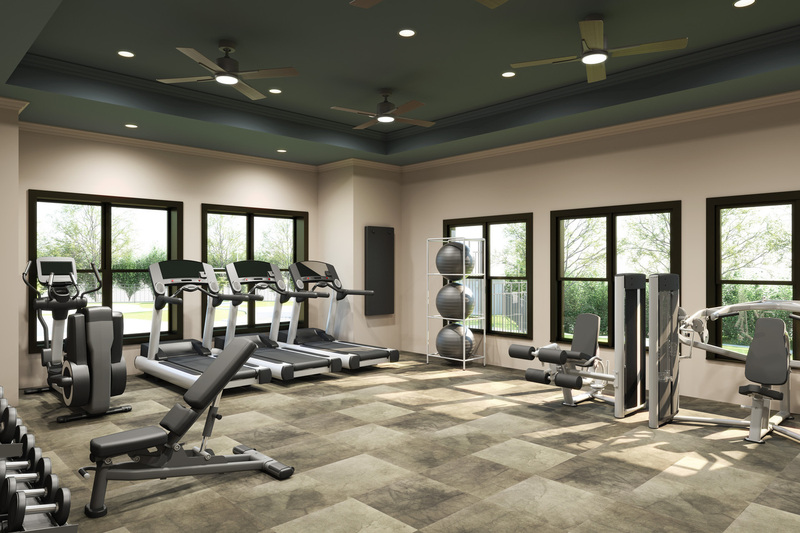 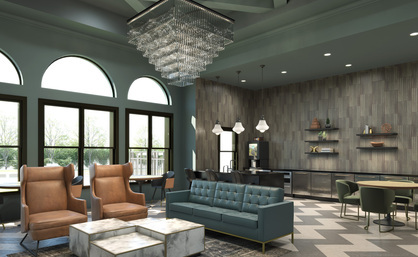 Our amenities give you spaces for your everyday – from work to play and everything in between.